With all the events in October and chartering season it was rough to get this baby out. 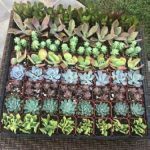 Thanks to team work here it is and we even included a new Meat Animal Project meeting – see page 3 for that! 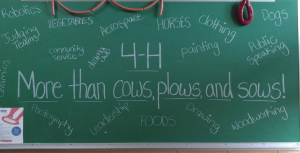 National 4-H Week Message: More than Cows, Plows and Sows!